This post is part of the series. Part 1 can be found here. As I mentioned on previous post, this post to wrap up my session at TechEd Sydney 2014 DCI315 Azure VM Security ad Compliance Management with Configuration Manager and SCM. Patch is straight forward and utilize ADR (Automatic Deployment Rules) to set schedule update/patch. The next one is the interesting one which many of us actually are not realizing the next tool available from Microsoft for FREE. The bottom three from the illustration above is ConfigMgr 2012 R2 specific functions. Third reason: Monitor Compliance. ConfigMgr 2012 R2 has features called Compliance Settings which will allow us to monitor our baselines if there’s any differentiation. 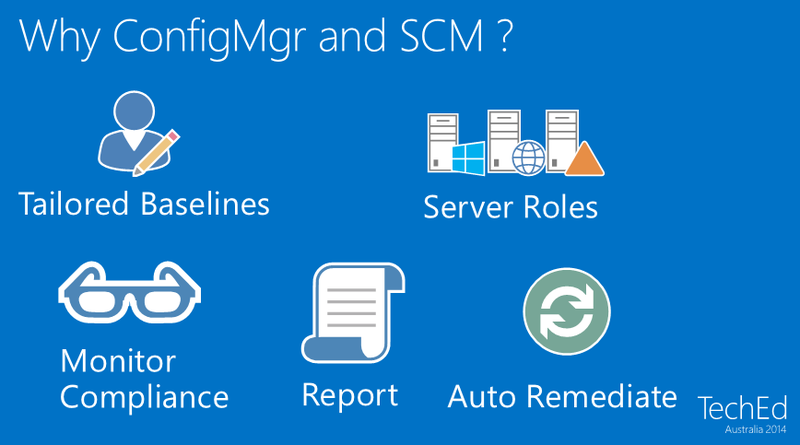 So the next question will be how do we use ConfigMgr and SCM together? 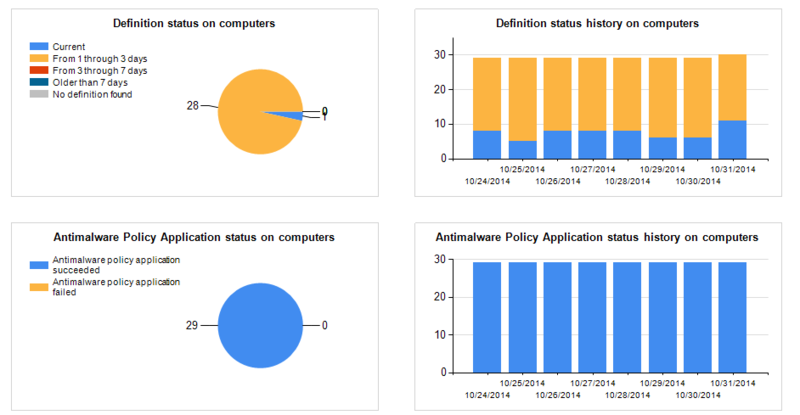 The idea to build your own Compliance Management using both technology is leveraging Group Policy capability. There is no silver bullet to secure our environment, therefore pro-active approach is required to secure both our On-Premises environment and Azure environment. Remeber: the strength of our security perimeter is only as strong as our weakest link. This post to wrap up my session at TechEd Sydney 2014 : DCI315 Azure VM Security and Compliance Management with Configuration Manager and SCM. 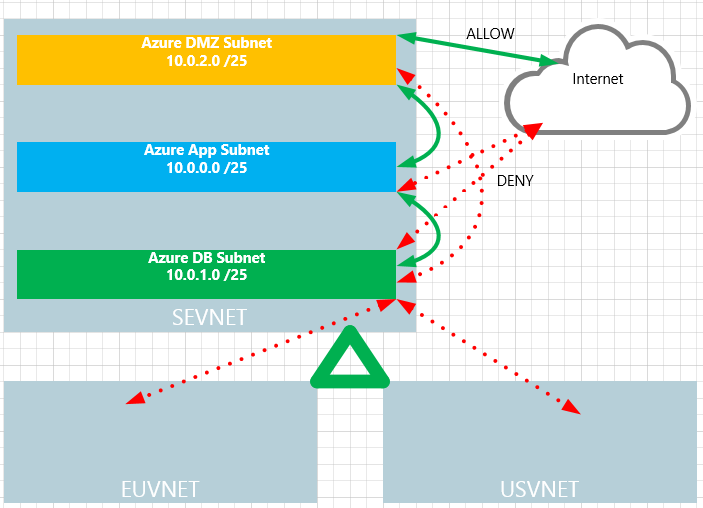 In this blog post series we will dispell some of the myths and dive into Azure VM Security. With Azure AU Geo launched on TechEd Sydney 2014, Azure now has 19 Regions. More and more enterprises start migrating their workloads into Azure. Most of our clients have the same question – How do we manage security and compliance on Azure VM? 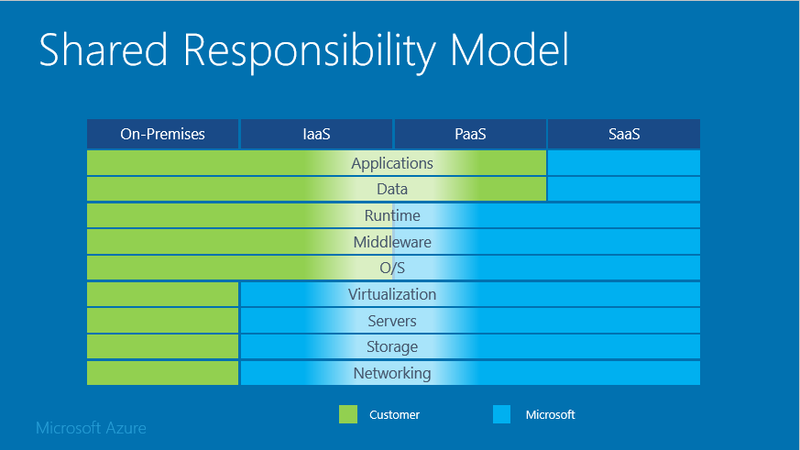 Security for our Azure VMs is shared responsibility between Microsoft and us. The next question is – Who’s responsible for what ? There is no silver bullet to protect our Azure VM. The pro-active approach has to be taken to secure our Azure environment.This blog post will focus on Protection, Patching and Hardening our Azure VM. Let’s jump to our first focus. 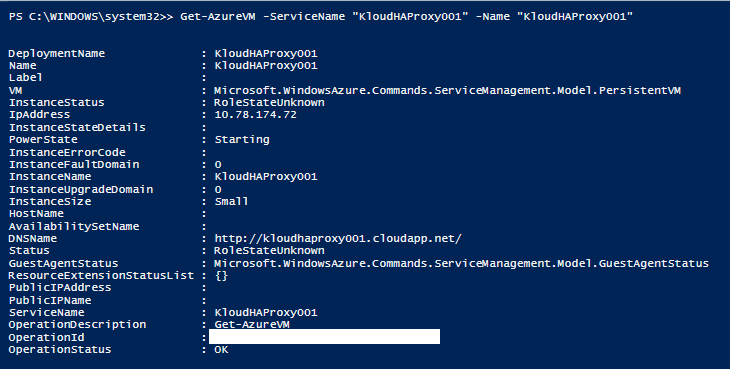 Details for Azure Security Extensions can be found here. We will use Microsoft Anti-Malware for this post which recently announced its GA. Microsoft Anti-Malware is built on the same anti-malware platform as MSE (Microsoft Security Essentials), Microsoft Forefront Endpoint Protection, Microsoft System Center Endpoint Protection, Windows Intune and Windows Defender. We can deploy Microsoft Anti-Malware using Portal or Azure PowerShell or Visual Studio. System Center Endpoint Protection is one of the security feature from System Center Configuration Manager known as SCCM or ConfigMgr. We will use ConfigMgr 2012 R2 on this post. ConfigMgr 2012 R2 is powerful enterprise-grade tool to maintain configuration, compliance and data protection users computers, notebooks, servers, mobile devices whether they are corporate-connected or cloud-based. 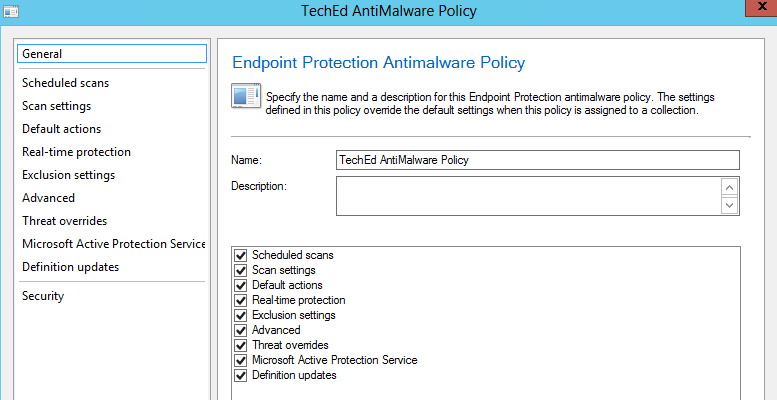 Now what are the major benefits using ConfigMgr – Endpoint Protection instead Microsoft Antimalware VM Security Extensions? The next post we will focus on Patch and Compliance Management using ConfigMgr and SCM. I registered both as DNS on Azure. The next step , allow ICMP on wf.msc as we are going to test ping on both servers. Great. Now we have confirmed the connectivity between both DC and connectivity between SEVNET and USVNET. 2. 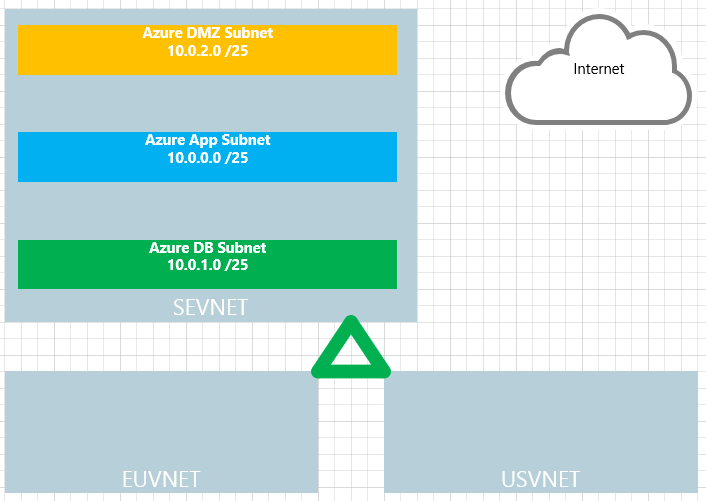 Create multi – node cluster on azsedc001 (Add all VMs using Wizard and the Wizard will smart enough to detect multi-subnet) and do not choose require support from Microsoft for this cluster. 3. Launch SQL Server Management Studio. Add new Security Login for NTAuthority\System , go to Securables, Grant: Alter any availability group, connect SQL, view server state and installer account with SysAdmin Server Role. 2. Go to AZSEDB001, Run SQL Management Studio and create new Database: kloud1. Note: AZUSDB001 configured with Asynchronous data replication since AZUSDB001 hosted hundreds of miles away from Southeast Asia data centre, latency will hurt the performances. 10. Follow the wizard, typical click – click – next. 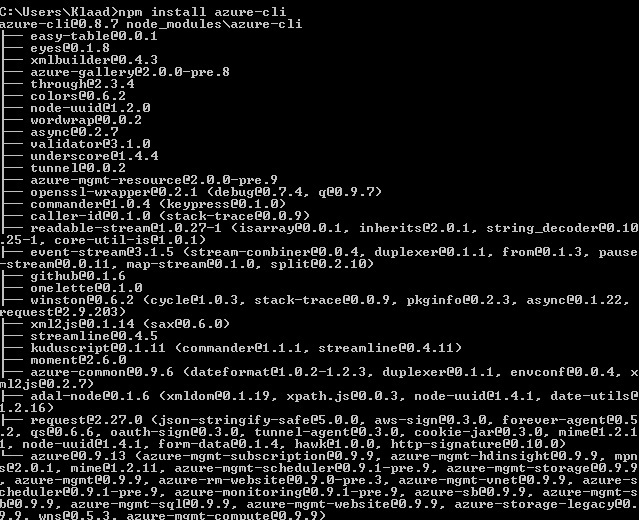 Igone the listener configuration warning. Finish. 2. Install KB2854082 for Windows Server 2008R2 and Windows Server 2012 cluster nodes. 3. 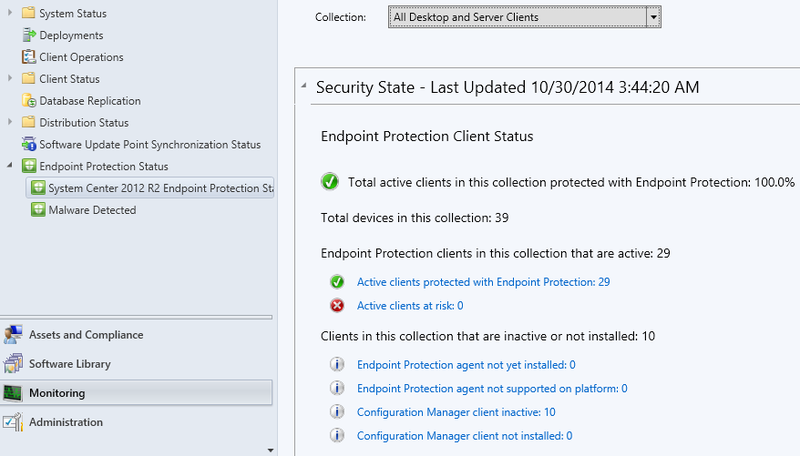 Open the firewall ports to allow inbound rules Ports: 59999 specified earlier on Step 1. 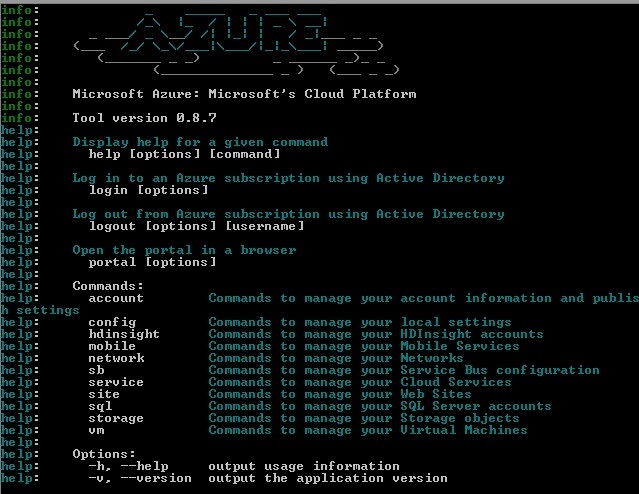 Follow this link for more details how to configure AlwaysOn in Azure.